Marshal is a brand of worldwide famous Korean tire manufacturer Kumho. It has been established over 25 years ago, he became popular in more than hundred countries, such as Germany, Italy, UK, Australia and many others. Kumho company is among ten leading global manufacturer of tires and pays great attention to the development and innovation. The availability of a network of research centers in various countries around the world, utilization of advanced technology and the availability of the control system at all stages of production and sale of goods allows the company to provide high quality products and its compliance with the global competitive environment. 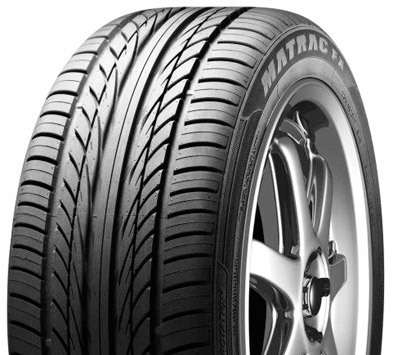 Marshal PCR tires are specially designed to meet the requirements of the European market. The main emphasis in their production is made on reliability and security. Despite their affordability, they are of high quality and excellent performance, thereby went upscale and trust of car owners in a variety of countries around the world. Marshal KL 51 is a summer tire for SUVs. It combines the comfort of movement with high traction in all road conditions. The original symmetrical pattern makes it possible to use this model, even in the snow, and provides an effective self-cleaning of tire. The special structure of the sidewall allows PCR Marshal KL 51 to move confidently on the off-road and special blocks of shoulder provide excellent handling when maneuvering. Four longitudinal channels and the transverse (cross sectional) grooves reliably prevent from hydroplaning. 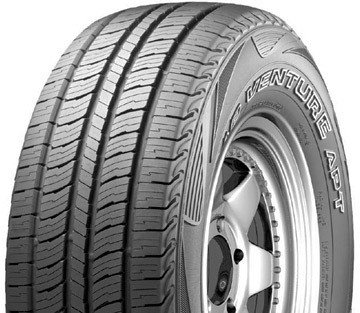 In addition, the tire wear out evenly (equally) and has a long life due to applying of unique technology providing a uniform internal pressure. The main feature of PCR Marshal KR21 is a high level of safety in all road conditions during the summer season. ESCOT technology used to create the model, aims to provide a safe and comfortable driving. This is achieved by ensuring the stability of tire profile and safety of size and contact area pattern form regardless of the driving mode. It makes possible to achieve high levels of steering and stability when maneuvering, the safety tire grip, effectiveness of acceleration and braking. 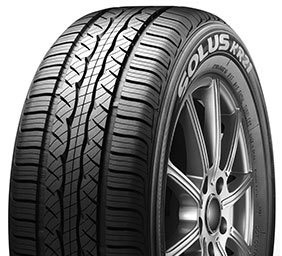 In addition, the tire performs excellent resistance to aquaplaning and low noise due to the special design of the tread pattern. The high-tech material for optimal grip on wet surface. Driving stability at high speeds. Excellent handling and braking characteristics on wet surfaces. Low tire wear out due to the unique composition of the mixture. 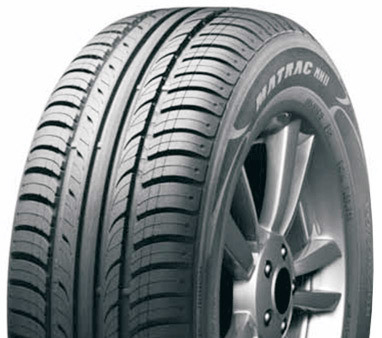 Passenger car tire Marshal KL17 is specially designed for SUV. It is distinguished by excellent steerability and stability when cornering, reduced level of noise and excellent resistance to aquaplaning. It has an asymmetric tread pattern. The composition of the rubber mixture contains a unique polymer components, thereby providing a secure grip on dry and wet roads. This model is featured by increased energy efficiency, thus reducing fuel consumption. 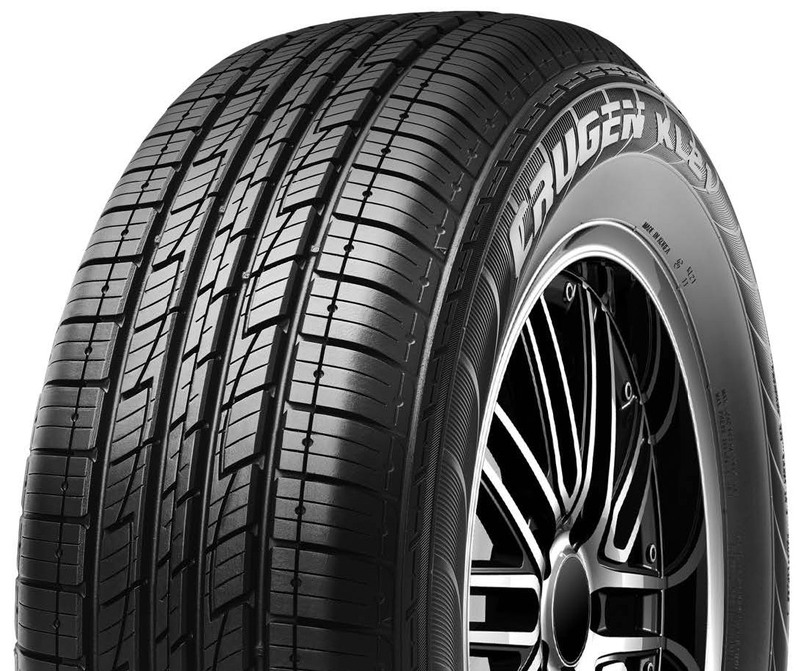 Marshal KL17 is summer tire, distinguished by high quality and attractive appearance. Marshal KL21 is a summer tire for SUVs and all-terrain vehincles. 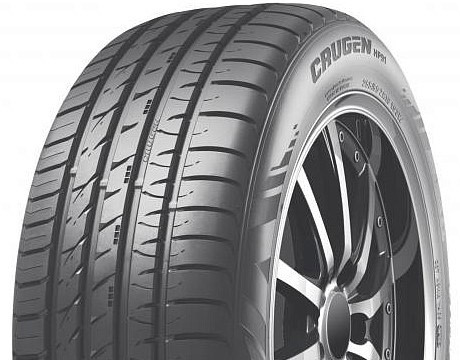 The rubber composition is optimized to get optimum performance of wear resistance and tire elasticity, which would maintained under different temperature conditions. This was achieved by adding silicon. 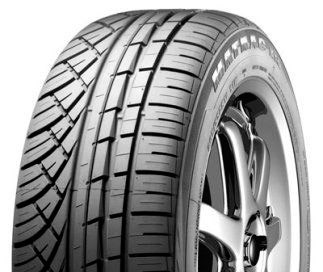 This technology is well recognized by many present day tire manufacturers and become a quality standard among modern brands. The tread pattern meets the needs of the security and stability of driving, has special water discharge (water taking) blades that allows self-cleaning of surface. The rolling resistance is reduced in this model that allows to consume fuel more economically. PCR Marshal KL71 is especially designed for service in the most extreme road conditions. 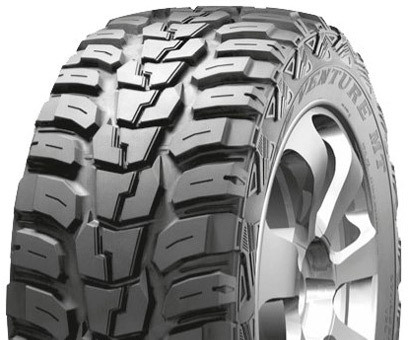 The directional tread design with wide longitudinal and cross section lateral grooves improves traction on the road and in the dirt surface and rocky soil. 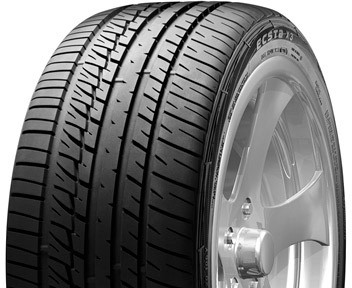 Fim side lug type tread provides resistance of tires to damage. The presence of the gasket between the tread and breaker minimizes noise and enhances driving comfort. Double-layer carcass allows the tire to handle heavy loads. This model is marked "all-weather" and designed for SUVs and all-terrain vehincles.